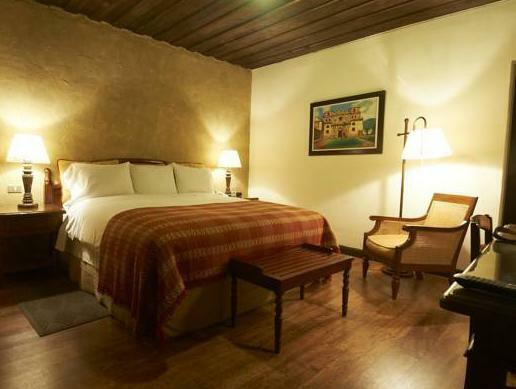 ﻿ Book Porta Hotel Antigua (Antigua Guatemala) - 2019 PRICES FROM $212! 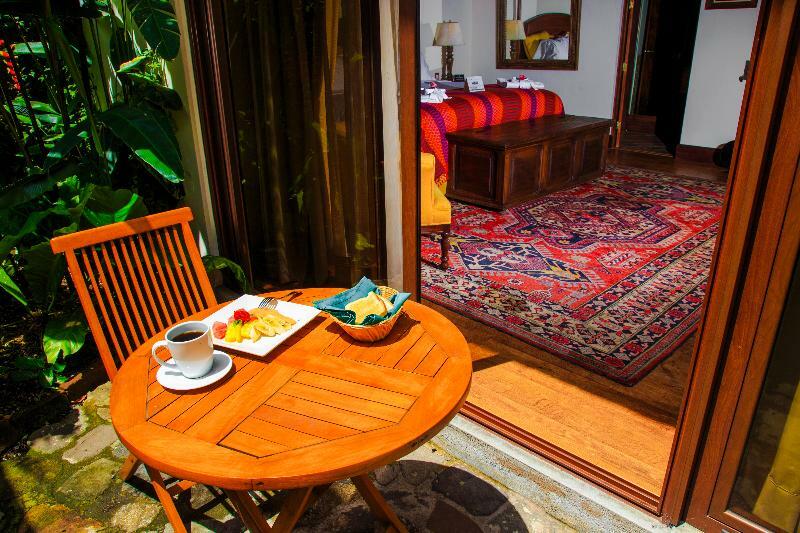 In the historic town of Antigua, Guatemala, this hotel is within walking distance of main churches and colonial buildings. 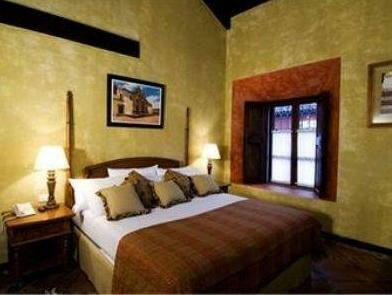 Porta Hotel Antigua offers a spa and an outdoor swimming pool. The rooms at Porta Hotel feature wood or carpet floors, and beam ceilings, while most of them have a fireplace and offer views of the pool or the gardens. There is another room section that can be reached through a tunnel, resembling a cloister. The spa offers a special indigenous steam bath called Temascal. There is also a beauty parlor and a massage room. 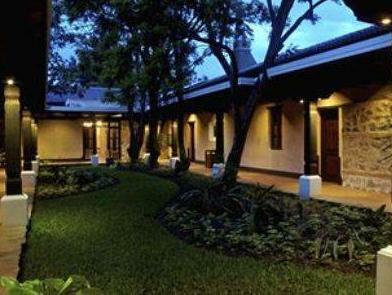 Los Moros Restaurant serves traditional Guatemalan cuisine, and the bar offers snacks and drinks. The nearest bus station is one mile away. 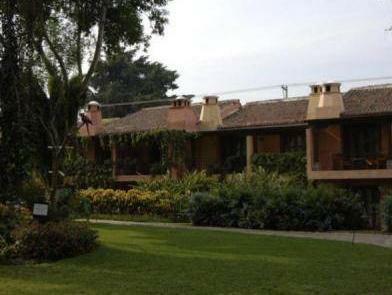 Guatemala City is a 35 minute drive away, while La Aurora International Airport is 40 minutes from the hotel.